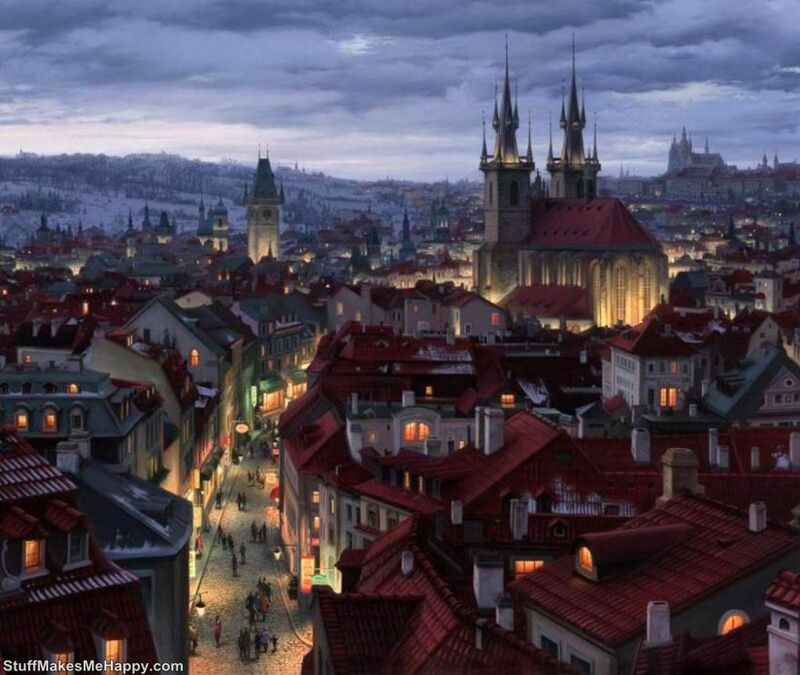 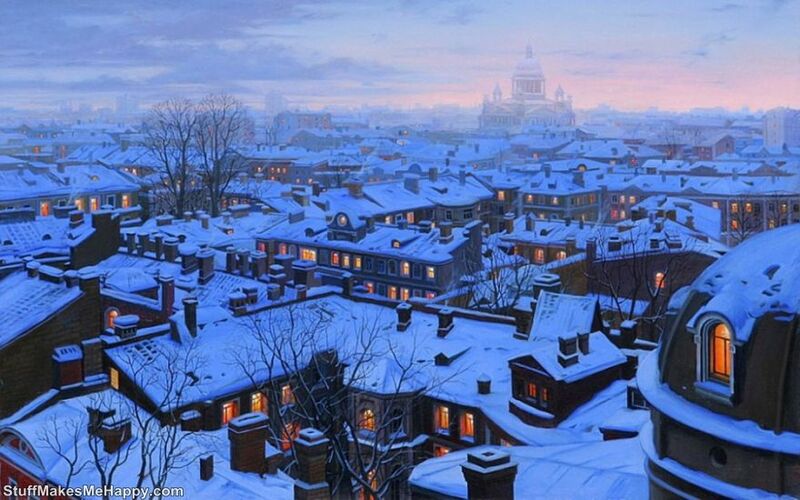 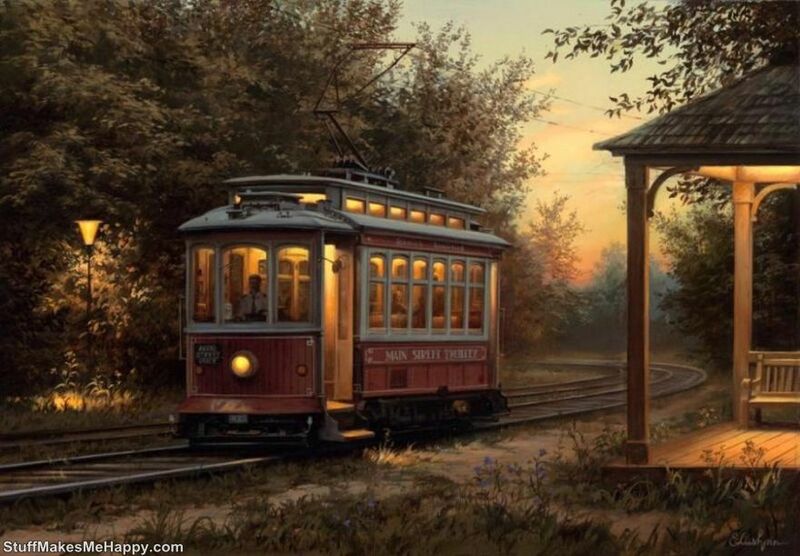 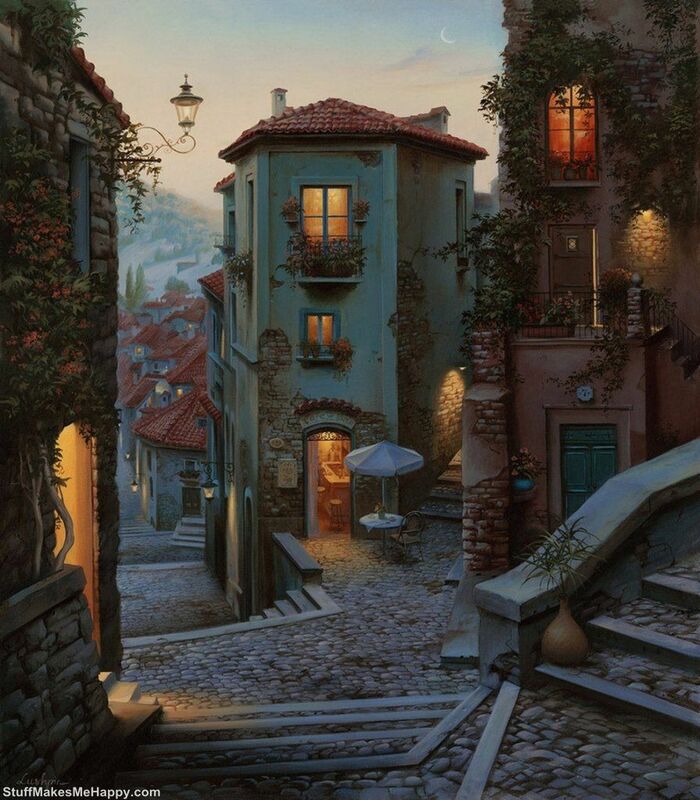 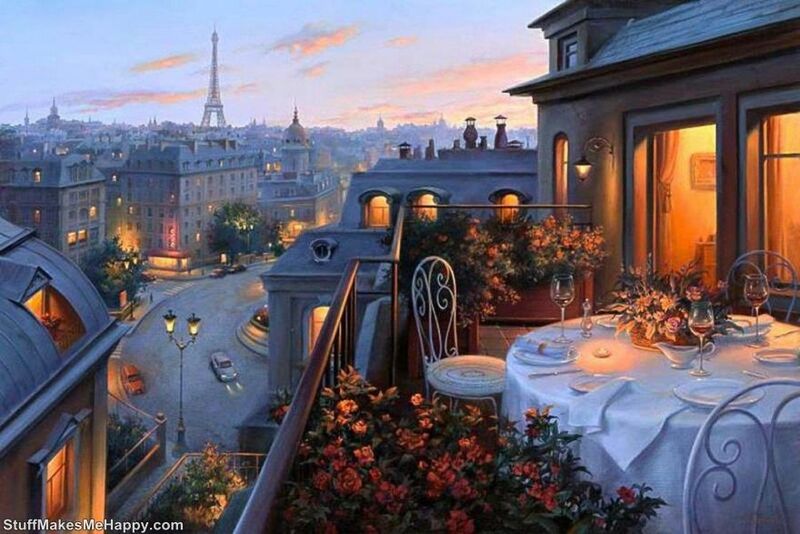 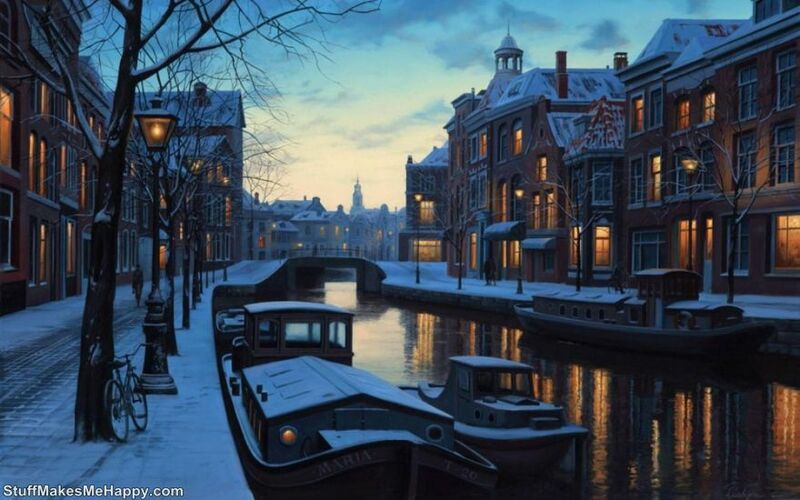 Evgeny Lushpin is rightfully considered one of the best Russian artists of our time. 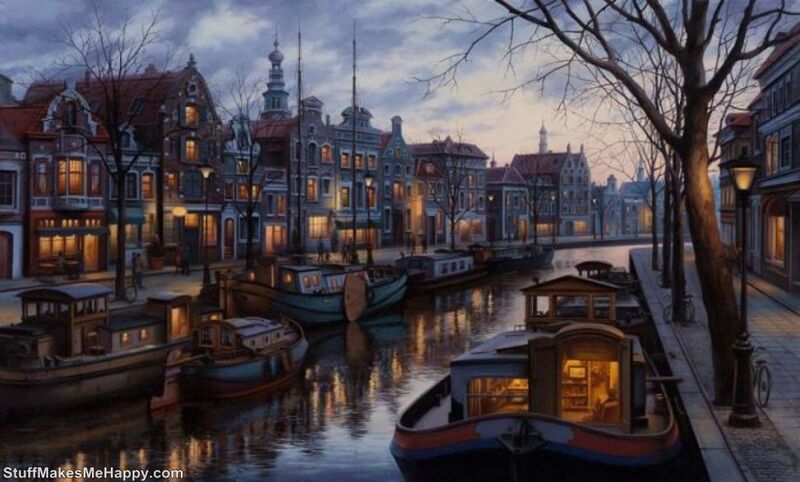 Inspired by the richest and mysterious time of the year, he creates awe-inspiring landscape paintings from which the fresh autumn air and romance are breathing. 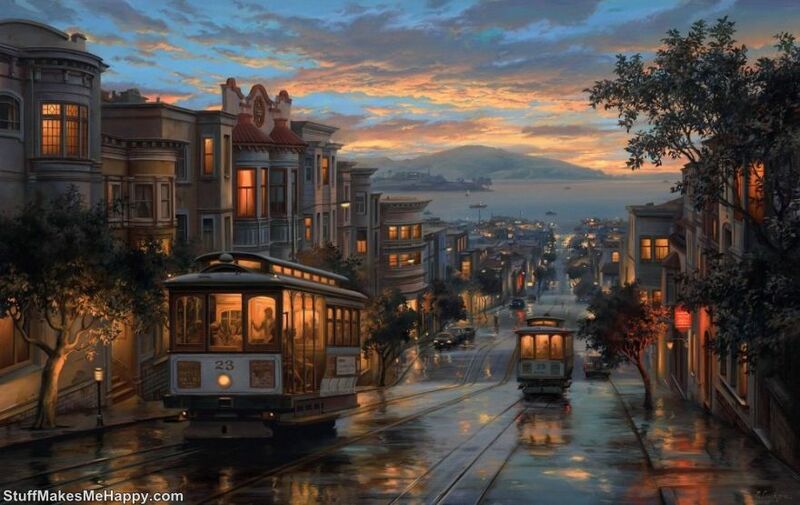 For his works as a basis, Evgeny takes the natural urban landscapes, giving them some irrationality. 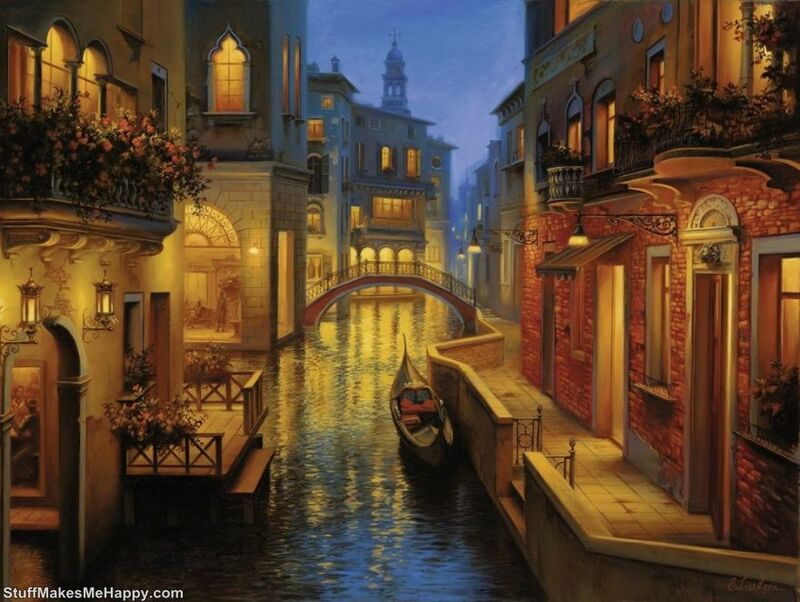 As a result, the viewer plunges into a real, but at the same time fictional world, which is about to be under the power of twilight. 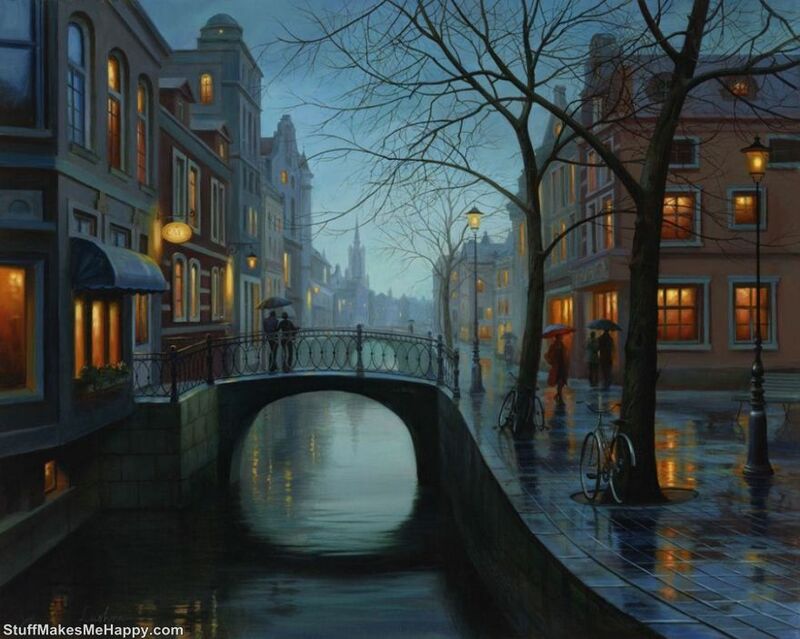 Take a look at Awe-Inspiring Landscape Paintings and get inspired.